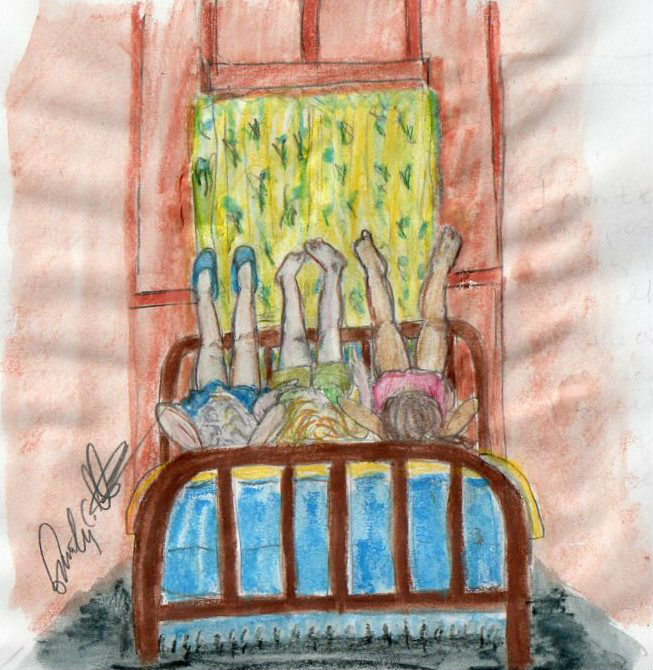 I don’t know why we did it, but when we spent the night with Granny, we’d all climb into the bed and put our legs against the headboard. Then we’d talk and look at our legs and giggle. I think Granny could still do this up into her nineties. I miss her laughter but am grateful for these vivid memories.